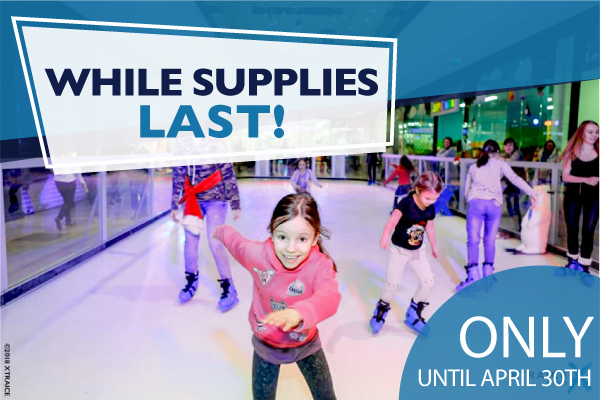 If you have been considering an Xtraice rink, now is the time to buy! Our used synthetic ice rinks still come with the same premium quality and of course the 12 year guaranteed warranty. The particular rinks available have only been used from a few days up to 1 month and are in great condition. This is the perfect opportunity to own the leading synthetic ice manufacturers rink at a great price. However, due to the limited supply and overwhelming interest we encourage you to contact us now to buy your used ice rink. Xtraice looks forward to helping you build a successful and profitable business. GREAT DEALS ABOUND WHILE SUPPLIES LAST! What would you have available for £1000? Hello,thank you for contacting us. We are going to get in touch with you. I am very interested in some used or refurbished ice panels. can someone contact me and or give me $ing ? Thank you for writing us. Our team will contact you as soon as possible. Hello Peter ,thank you for contacting us. One of our agents is going to get in touch with you as soon as possible. Have a good day!